Our inkjetsclub.co.uk cheap Xerox toner cartridges are high quality replacements designed to work with your printer at OEM standards. 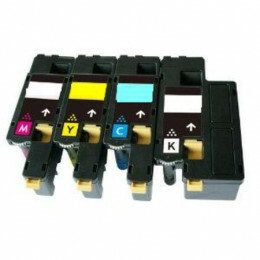 These remanufactured Xerox toner cartridges have been tested to work flawlessly with the most popular printer models that include the Phaser, Vivace, WorkCentre, XC Series, DocuPrint, Document Centre, and 5000 Series printers—all popular with medium to large businesses. 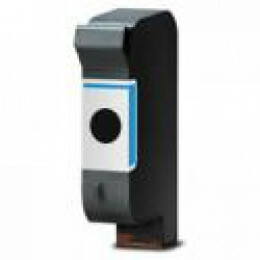 We work with a lot of businesses that regard us as the cheap toner company that offers high-quality cartridges known to perform on par with the OEM. Are you an office manager looking to cut costs? Want to advertise your business as one that practices green methods? After you replace your lightbulbs with more energy efficient ones order our remanufactured Xerox toner and not only will you get a cheap price and save thousands a year, by buying our products you play a role in keeping print waste out of landfills! When looking for toner for Xerox printers, superior monochrome printability and vibrant, luminous color is a must. inkjetsclub.co.uk relies on an eight-stage remanufacturing process where certified quality control specialists test and clean each cartridge by hand. Then old parts such as the primary charge roller, doctor blade, and organic photo conductor are replaced with brand new ones. After the cartridge is filled with the highest quality toner, it goes through various printing assessments test it for page yield, quality, and shelf life. At inkjetsclub.co.uk, cheap Xerox toner prices on high quality cartridges is the norm, and you get the highest quality on the market! If you are looking for the best buy on Xerox toner you will be hard pressed to find it in those large office supply stores or chain retailers. 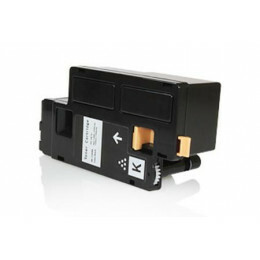 inkjetsclub.co.uk has the best buy on remanufactured Xerox toner engineered to perform at OEM standards, meaning you get high-end quality at a fraction of the big brand price. 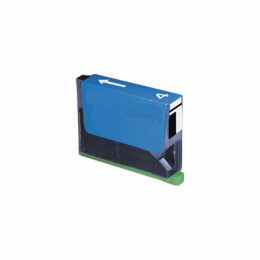 For example, when you are looking for cheap Xerox toner prices on cartridges that print professionally-graded images, consider our compatible toner for Xerox 6600 printers and WorkCentre 6605 printers before spending top pound on a product that performs just like ours!The average price for the 4 Pack containing one black and three color cartridges costs around £700 pounds for the OEM, while our discount price is just under £120! That’s more than 80 percent off! For true best buy Xerox toner deals, contact inkjetsclub.co.uk and let us set you up with the right pack of toner and save your office budget some big bucks!